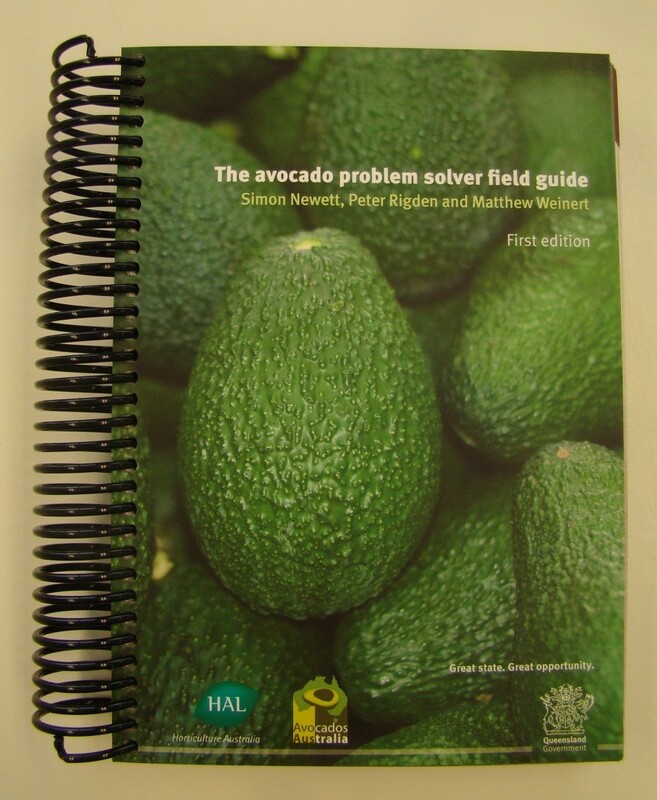 Available for members only, the avoshop sells printed resources to support with managing your orchard. Not currently available for purchase. A comprehensive guide to orchard management will be updated early 2019. Booklet with protocols and images to help assess the status of trees to help with orchard decision making. 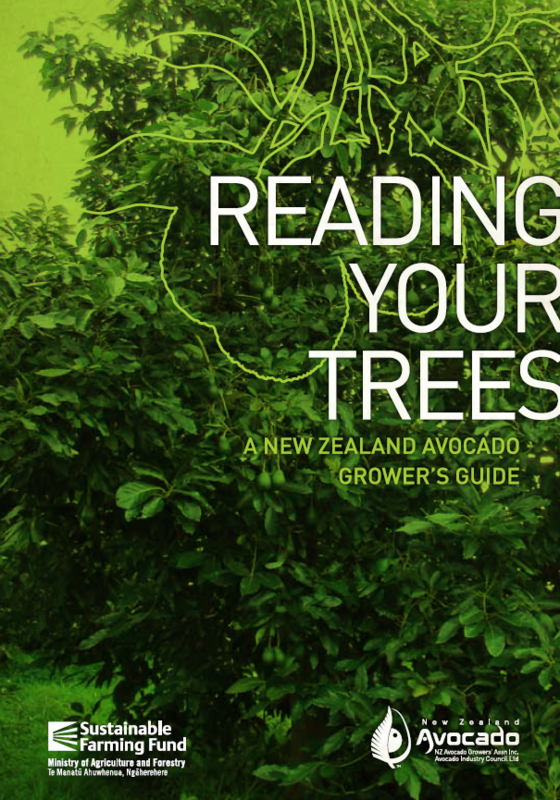 Images and descriptions of common disorders and pest damage impacting avocado trees. Produced by the Department of Agriculture and Fisheries, Australia. 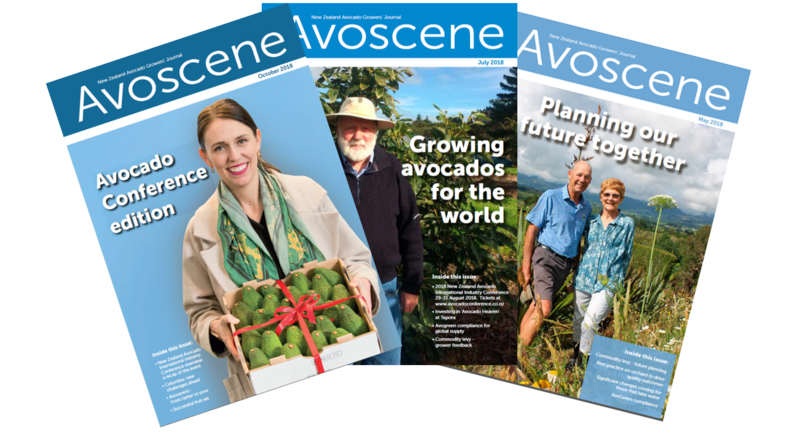 Avoscene is the official journal of the NZ Avocado Growers' Association Inc. and is published five times a year. 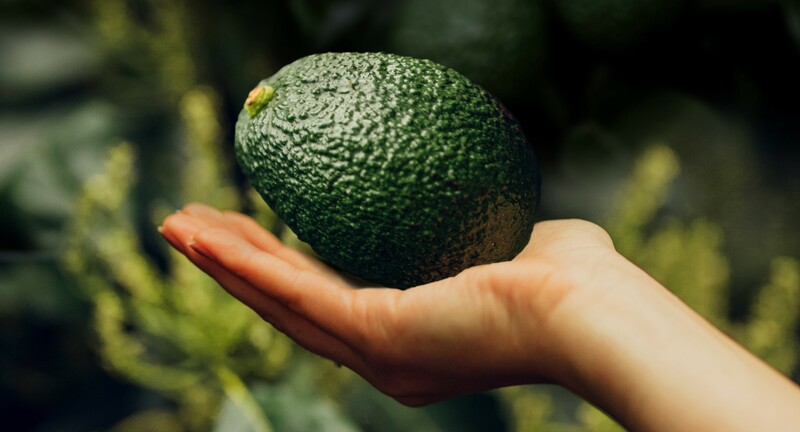 It contains the latest industry news, research and updates on the avocado industry in New Zealand.